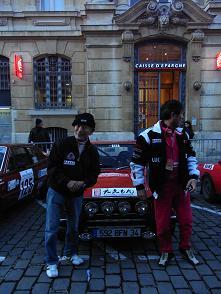 モンテカルロ・ラリー･ヒストリックへの道　The Power of Dreams 2009.1.30　Reims　Rallye start! 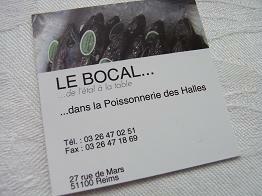 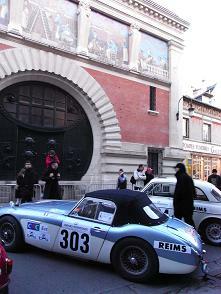 モンテカルロ・ラリー･ヒストリックへの道　The Power of Dreams 2009.1.30　Reims　"LE BOCAL..."
I went France and Monaco from 1/30 to 2/6, for to join the support team of car No.122(KAKUCHI Isao & YOSHIDA Takehisa), the Rallye Monte-Carlo Historique 2009. 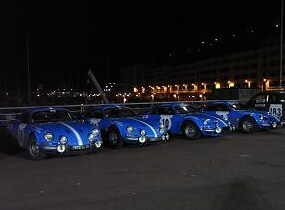 We started the long journey to Monaco. 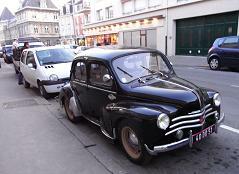 I still felt carsick so I fell asleep. 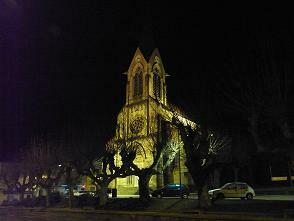 We drove countryside, so we saw some beautiful old small town. 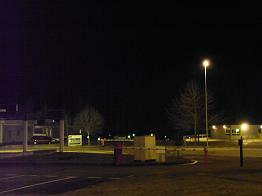 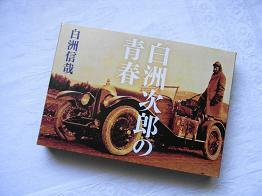 Outside was extremely cold and night was so dark, that reminds me Huizinga's book. 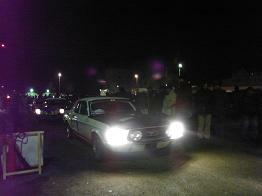 Usually I love to visit small town, but we have to run! 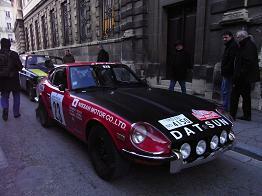 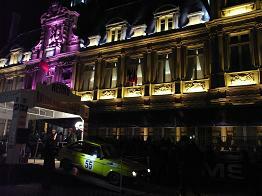 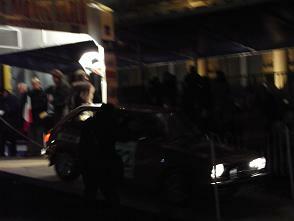 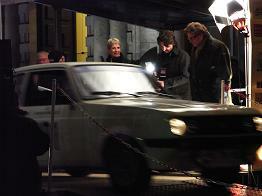 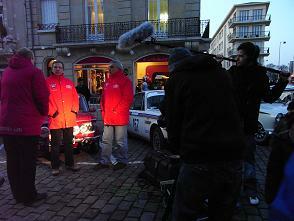 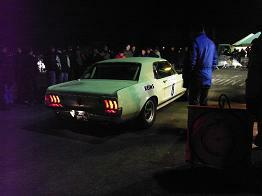 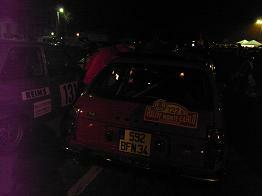 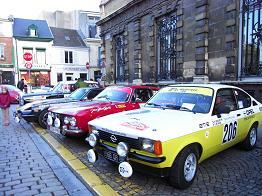 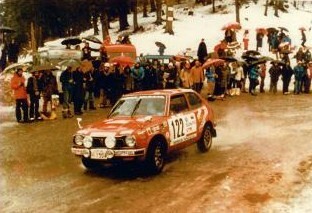 saw that movie, then they desided to enter the Rallye Monte-Carlo 1979&80. 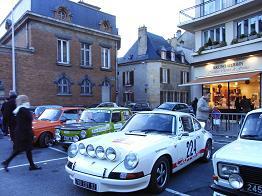 Before the Rallye start, we look for a cafe or restaurant. 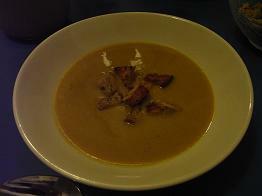 Because I was still feel not well by carsick, so I'd like to have something hot. 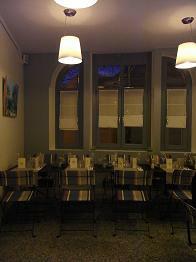 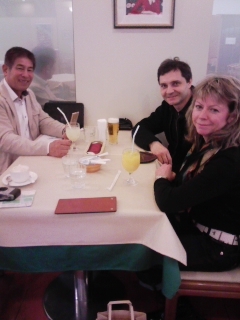 A cozy restaurant and kind people save me.. 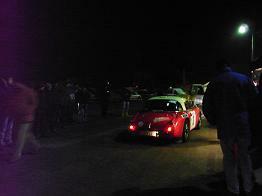 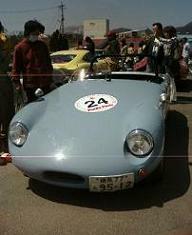 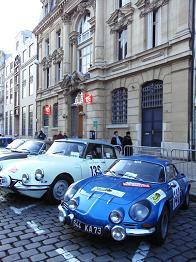 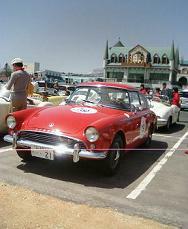 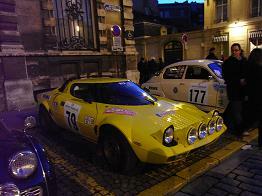 While we waited the start of the Rallye, we enjoyed to see the rallye cars. 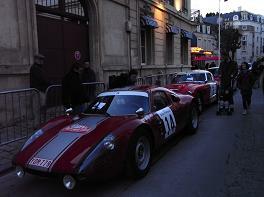 Those cars were so beautiful, fresh and vivid. 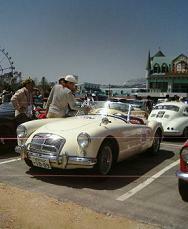 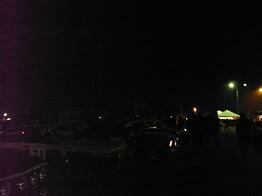 There were so many people came to see those precious historic cars. 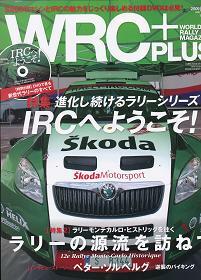 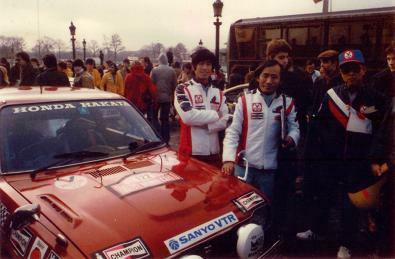 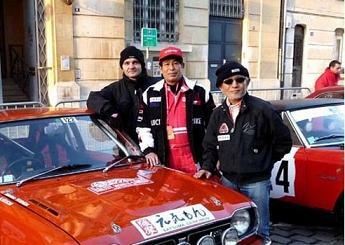 In 1979&80, Mr.KAKUCHI&Mr.YOSHIDA entered the Rallye Monte-Carlo. 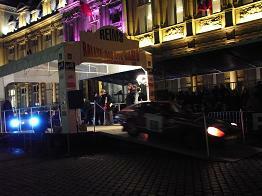 But unfortunately they retired in the middle of the Rallye. 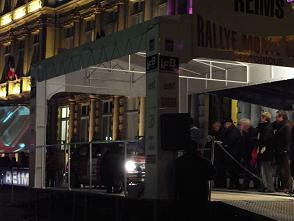 "to finish the Rallye"had been their dreams. 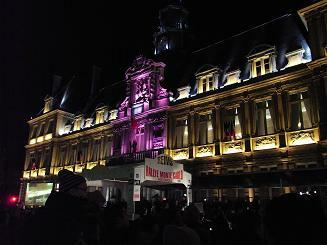 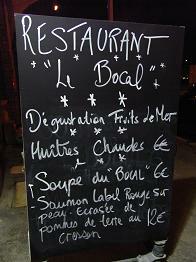 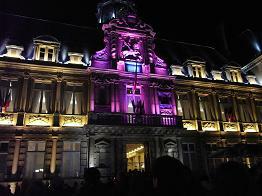 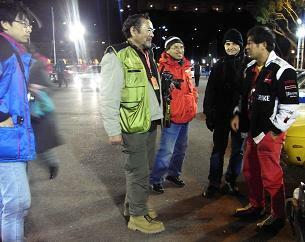 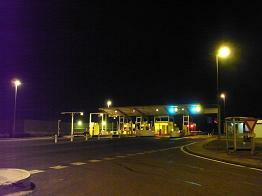 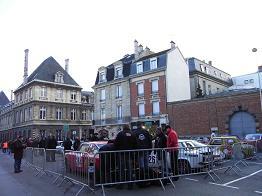 On 1/30, we arrived Reims, one of the starts of the "Concntration leg". 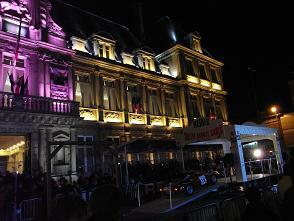 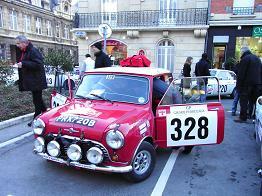 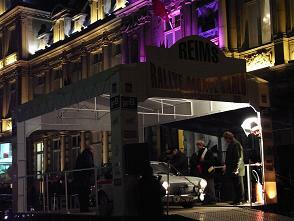 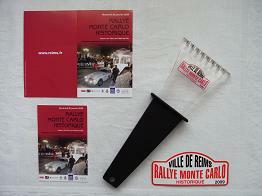 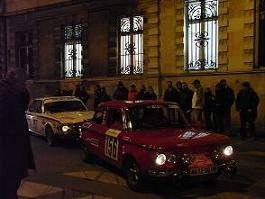 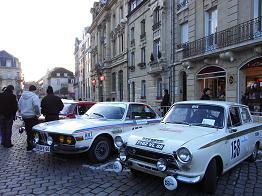 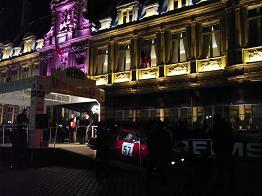 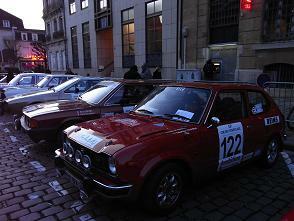 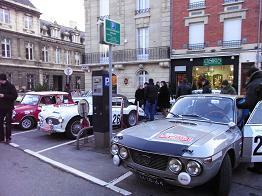 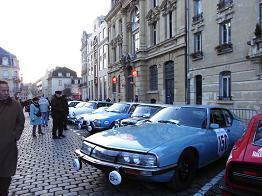 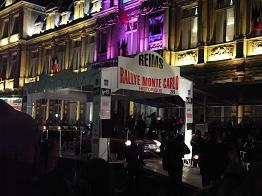 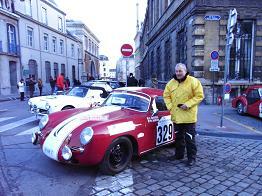 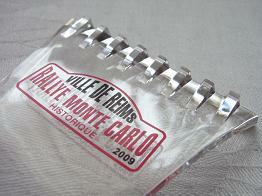 The old beautiful town was filled with excitement for the start of the 12e Rallye Monte-Carlo Historique. 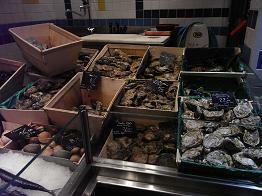 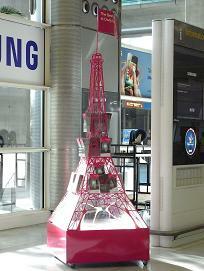 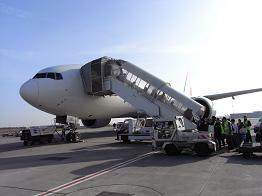 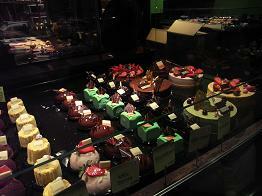 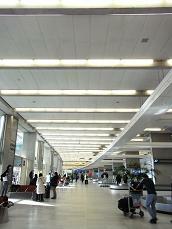 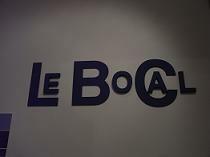 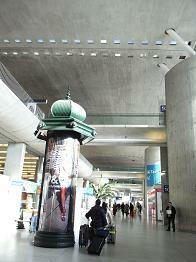 On 1/30, we arrived Paris, Aeroport Charles de Gaulle. 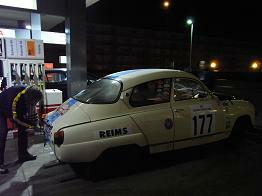 Franck gave us a lift to Reims. 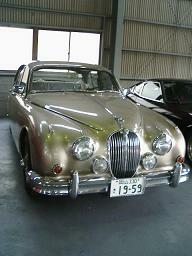 But unfortunately I had terrible carsick. 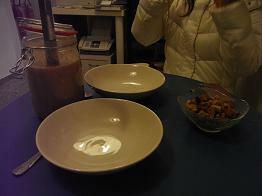 I took medicine, then I got to sleep so soon..